Julie Hermans is assistant professor in entrepreneurship at the Louvain School of Management (UCLouvain, Belgium), as well as a research associate and invited professor for the Chair of Excellence for Research and Expertise in Entrepreneurship (CHEREE) at the University of Namur, where she pursued her PhD. Her research interests are decision-making in business contexts characterized by multiple-goal pursuit such as innovation (exploration-exploitation), growth (development-consolidation), and social enterprises (commercial goals-social mission). 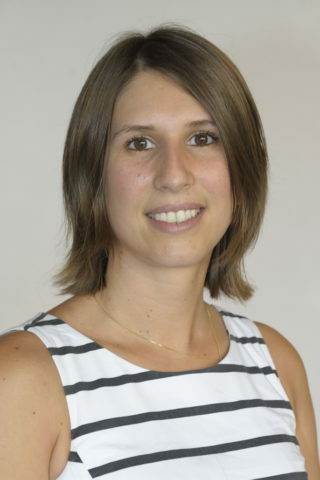 Since her appointment as assistant professor at UCLouvain, she decided to focus her research on entrepreneurial decision-making in social enterprises, using a cognitive perspective.